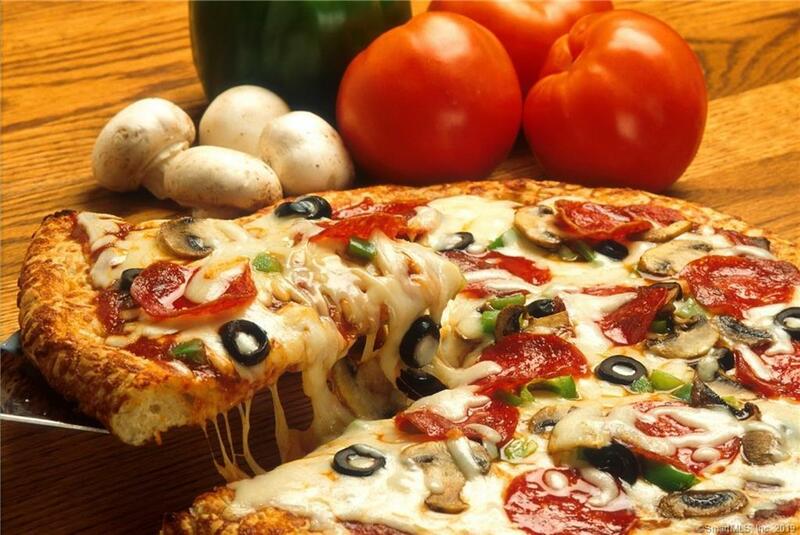 The seller has just announced the sale of this GOLD MINE Pizzeria. The business has a nice set up with an EXTREMELY HIGH REVENUE out of 2,100 square feet restaurant. This AAA location is surrounded by tons of residential homes, office buildings, medical offices, commercial buildings and close proximity to major highways. An opportunity like this doesn't come around very often. Call today for your personal showing.